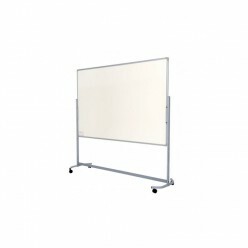 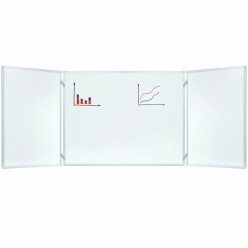 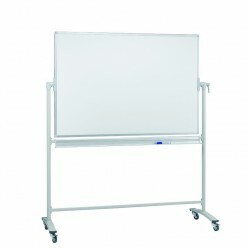 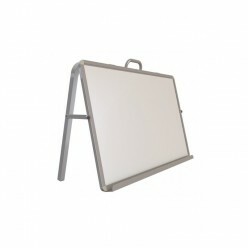 Whiteboards that are either laminate or magnetic. 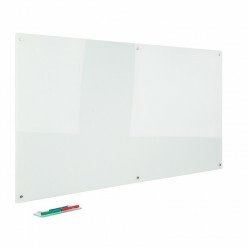 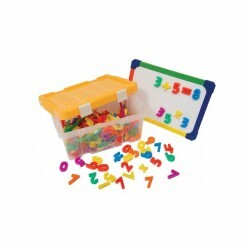 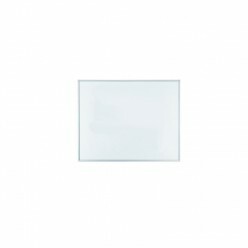 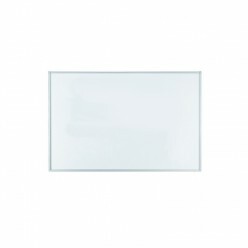 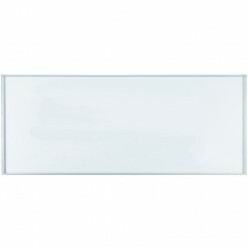 Glass writing boards and double sided flip boards. 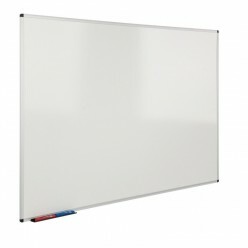 Presentation and dual use boards that work well with projectors.